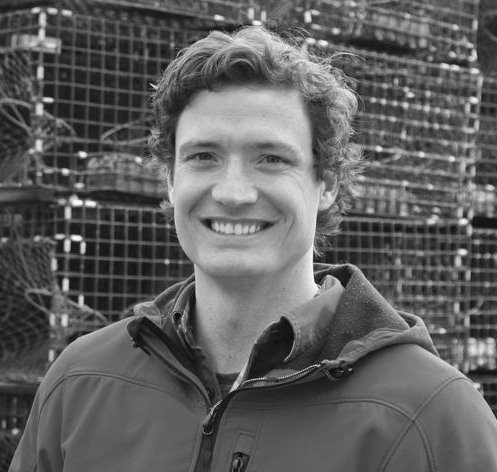 Luke Holden buys 100% of his lobster in Maine, where he grew up, built his own skiff, and launched a lobster company while still in high school. When Luke moved to New York, he found lobster rolls drowning in mayo and diluted with celery for up to $30. He and his dad, Jeff, turned to their longstanding relationships with lobstermen to cut out the middle man and get that sweet lobster down to the city, where they could serve it the way it was meant to be: pure, in a griddled New England split-top bun, with no filler.